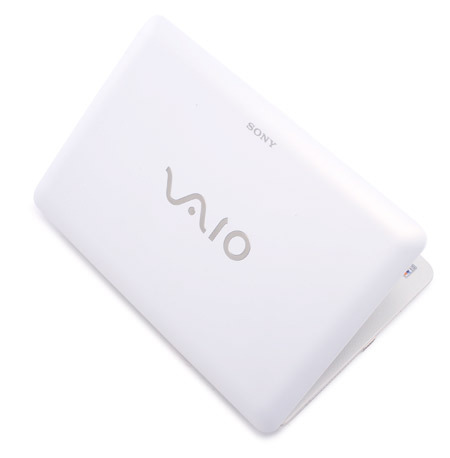 The Sony Vaio W is a capable netbook that gives users an attractive visual package with good specs, performance and battery life while offering a greener computing alternative. The higher price may be tough for some users to swallow, but it’s a premium paid for a green product and for what you get it isn’t a bad deal. 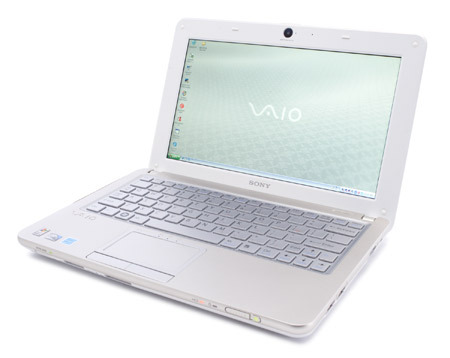 Personally I couldn’t get over the keyboard issue, but if you can handle the keyboard key sizes and the other minor issues the Sony Vaio W Eco Series is a well equipped machine that provides a green computing experience. 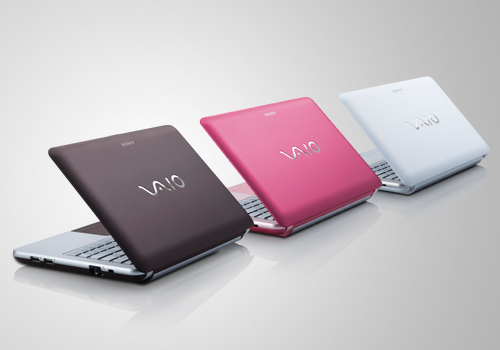 Sony's updated VAIO W netbook changes very little from their initial model. 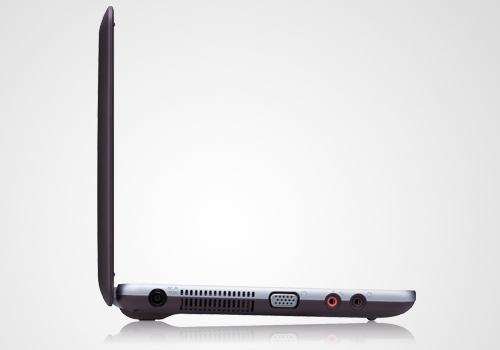 It uses the new Intel Atom N450 processor and GMA 3150 graphics but nothing else has really changed. 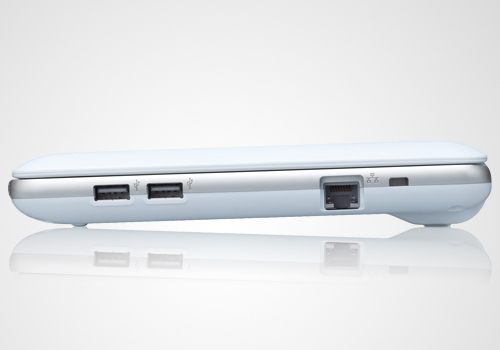 It now comes with a 6-cell battery standard that helps it run longer but still average for the new class of netbooks. The display stays the same and will be the biggest draw. The flaws still exist from the original release though including a high price, small keyboard and only two USB ports.